Are you interested in subtly rejuvenating your facial appearance for a refreshed look and smoother, softer skin? At Artisan’s Rejuvenation Med Spa, we offer minimally-invasive micro-needling treatments that utilize your skin’s own natural processes to heal skin from the inside out. Serving College Station, Texas, and surrounding areas in the Brazos Valley, Artisan’s Rejuvenation Med Spa is led by Dr. Ricardo Pocurull. Contact us today to schedule a consultation and find out how micro-needling can subtly and gradually improve aging and damaged skin with minimal to no downtime. 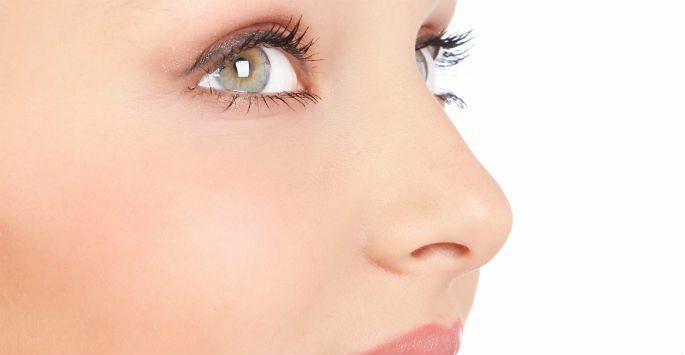 One of the most popular and least invasive forms of skin rejuvenation, micro-needling focuses on gradual, subtle results with no disruption to your normal activities and no required healing time. During this effective, clinically-proven treatment, our medical team will use a medical pen-like micro-needling tool that has several tiny, sterile needles in the tip. The needles are moved over the skin in treated areas, creating nearly-invisible microchannels in the skin. The small needles in these devices are specially designed to penetrate to a specific depth in the skin for optimal results. The tiny punctures made in the skin promote Collagen Induction Therapy – the skin’s natural healing process that stimulates the production of new collagen below the surface. This fresh, new collagen gradually replaces existing collagen for skin that is both smoother and tighter. What are the Benefits of Micro-Needling? Who is a Good Candidate for Micro-Needling? Men and women who have dull, lackluster skin and who are interested in a minimally-invasive, clinically proven option to subtle skin rejuvenation may be good candidates for this procedure pending a thorough consultation with our medical team. We will assess your individual condition, treatment expectations, and aesthetic goals to help you determine if micro-needling can help you achieve your desired look. Results may vary, and it may take multiple treatment sessions in order to create optimal results. Our medical team will let you know what you can expect as well as how many sessions you may need. Schedule a consultation and find out how micro-needling can help create smoother, softer, refreshed skin without any healing or downtime.